In the darkest hour of the middle ages, when famine and plague and war had brought many people groups and budding nations to their lowest point, a Latin phrase, born out of Christian hope, emerged. Post Tenebras Lux: After darkness, Light. This phrase would be the heart’s rallying cry towards the deeper truth that God is always working to bring about the restoration of His created world. Always. The Habersham School is built around this mission, and illumination is our annual event where we gather with new and old friends to celebrate this deeper truth. Together with exceptional food and drink as well as fantastic silent and live auctions, illumination gives the Habersham community and its friends an opportunity to relax in the midst of an early autumn evening and be a part of promoting the work being done through the school towards the mission of restoration. We hope you will join us this year! In 2008, the Georgia General Assembly passed House Bill 1133. This legislation allows Georgia taxpayers to direct income tax funds to particular approved private education institutions. Taxpayers may direct any amount up to $1000.00 for individual filers and $2500.00 for joint filers, S-corps, LLC’s, and Partnerships. C-corps may direct up to 75% of the state income taxes for the year. Apply online at www.goalscholarship.org for your tax credit today! 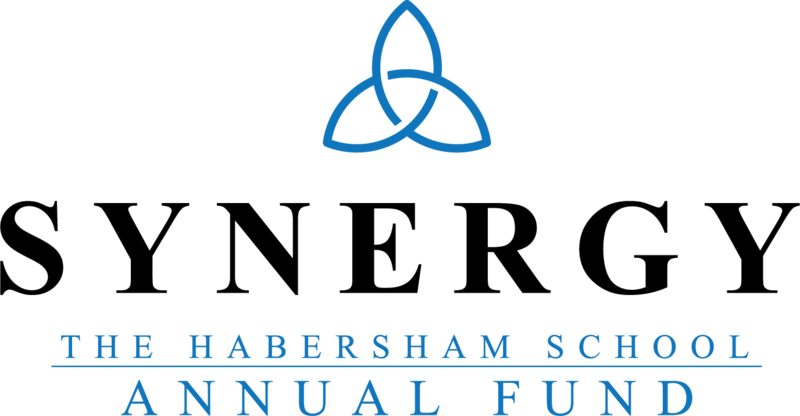 Synergy is the Annual Fund at The Habersham School. Each year, this campaign plays a critical role in supporting the annual operating budget and therefore minimizing significant tuition increases. Instead of charging the “real cost” of tuition, the Habersham Board decides to mitigate these costs through fundraising efforts that will allow those who give to receive a tax benefit. To this end, we ask that you support this campaign and its role in the advancement of The Habersham School mission. Synergy Gifts Support . . .